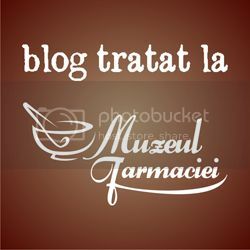 Numele meu este Christian si voi incerca prin acest blog sa va arat frumusetea Romaniei. Va voi arata orase pe care le stiti sau pe care poate nu le-ati vazut niciodata, peisaje montane superbe, paduri, drumuri, marea, aventura si multe altele. Romania noastra pitoreasca, Romania vazuta prin ochi de turist. 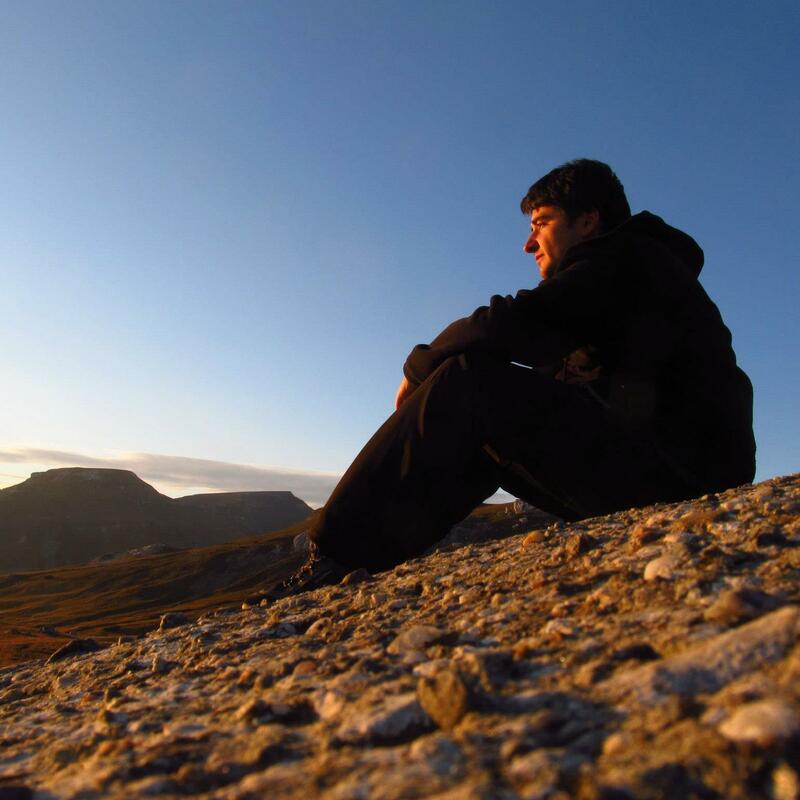 My name is Christian and i will try, through the means of this blog, to show you how beautiful Romania is. I will show you cities that you know, or maybe some that you have never seen, mountain trails, woods, roads, sea, adventure and many more. Our beautiful Romania, seen through the eyes of a tourist.